Visiting Dublin? Visit recreational parks in Dublin that offer a calm and a relaxed environment for is travelers and visitors. Some parks having a long history play a key role in its city catering to various requirements for relaxation. Whether it is to spend the time or waste your time, each park is unique in its features. Some of the most unique and famous parks are described below for your information if you are ever visiting Dublin in Ireland. 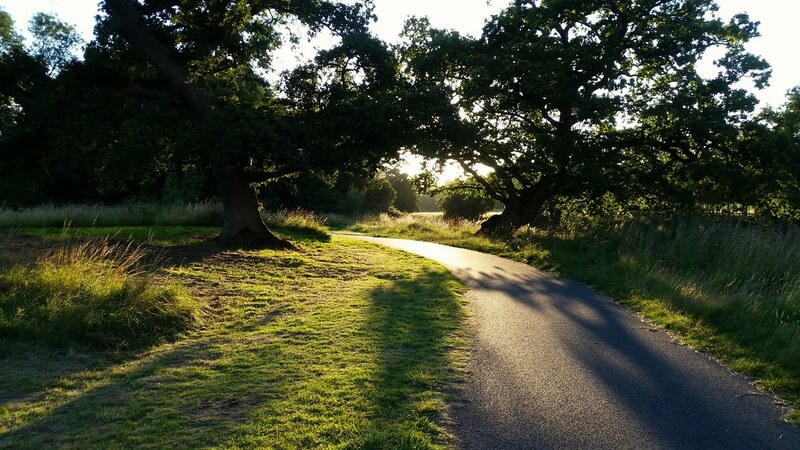 Lucan Demesne also known as St. Catherine’s Park consisting 200 acres’ woodland and grass land divided by the River Liffey in Dublin and is in Kildare, Fingal Counties and a little of it onto South Dublin County and by the side of Lucan Road. It has vehicle access and parking facility off the Black Avenue located in the Kildare County, from the Lucan to Clonee Road near Laraghcon in Fingal and from the Leixlip Road known as R835 in Lucan in Dublin. There is a pedestrian bridge over Liffey River between Leixlip and Lucan. Even though the main recreational facilities include walking, dog walking, jogging, cycling and some formal sports such as soccer and canoeing, the park is much famous for jogging because the walking tacks have a distance of 2km to 5km that leads through woods and along the river and around fields that give many varieties of sceneries. Sandymount Strand is next to a village named Sandymount and it is a part of South Bull, which is a major part of the south side of Dublin Bay. It is a famous place where many locals take a walk and jog. It is also known for its wildlife specially birdlife where it is conserved by the authorities. There is water based sports activities as well here. Parking is available for its visitors. 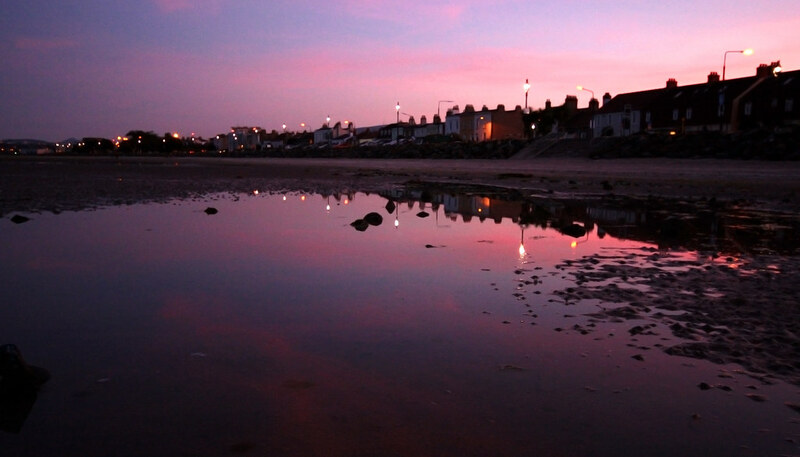 The park stretches for about 1km along the Strand Road and Promenade is a popular walking place for many of its visitors providing beautiful views over Sandymount Strand to Poolbeg, Irishtown, Nature Park and Dun Laoghaire. St. Stephen’s Green in Dublin is located in the midst of its National Museum, the National Concert Hall, the Gaiety Theatre, St. Patrick’s Cathedral, Dublin Institute of Technology, etc. Access is available from Harcourt Street and Earlsfort Terrace. The most important thing here in this park is that it hosts a lot of important monuments that belong to the Irish history. Added to that, visitors can find many species of birds and a variety of plants that belong to the park. There is another special feature in this park. That is that, it includes a playground and a beautiful garden for those who are visually impaired. Dun Laoghaire also known as The People’s Park is a seaside suburban town located in the County of Dublin which is about 12km south of the City Centre – between Glasthule and the seafront. The main entrance to the park is off George’s Street and Queen’s Road. Visitors can access the park by train and the local DART services as well. It was a very important port of entry from Great Britain, during the period 1821 to1920 when it was known as Kingstown. This two-hectare park was constructed by the then Kingstown Commissioner at the latter part of the 19th century in the Victorian Style. The park is busiest on Sundays. There is a playground and a beautiful tearoom that offers a quiet environment for it visitors to relax and enjoy its tranquility. There is live music, acts and other festivals right through the year. 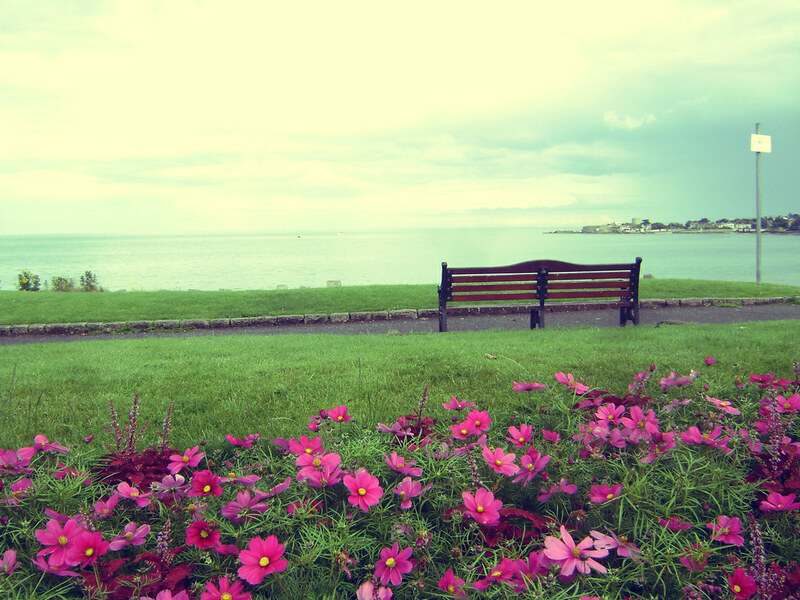 Bray Commons Park, is in Bray in Dublin which is situated at the south of Dublin and is the largest town in Ireland. It’s close to the Westport Village. 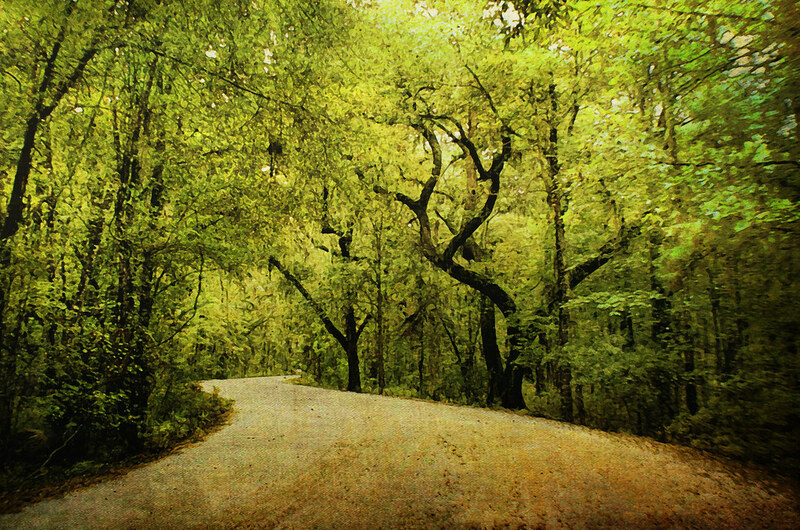 There are beautiful sceneries around the park that also has access from Dublin Boulevard and Central Parkway. Unlike most parks they have barbecue grills, basketball courts, a picnic area with picnic tables and volleyball courts. All these parks give visitors a scenic environment for leisure and pleasure having easy access from almost all prominent roads. Hire a car in Dublin to travel these great leisure parks and enjoy their scenic views and relax. Travel to historic places that are of great prominence in Ireland’s history and culture and explore what Ireland has to offer.